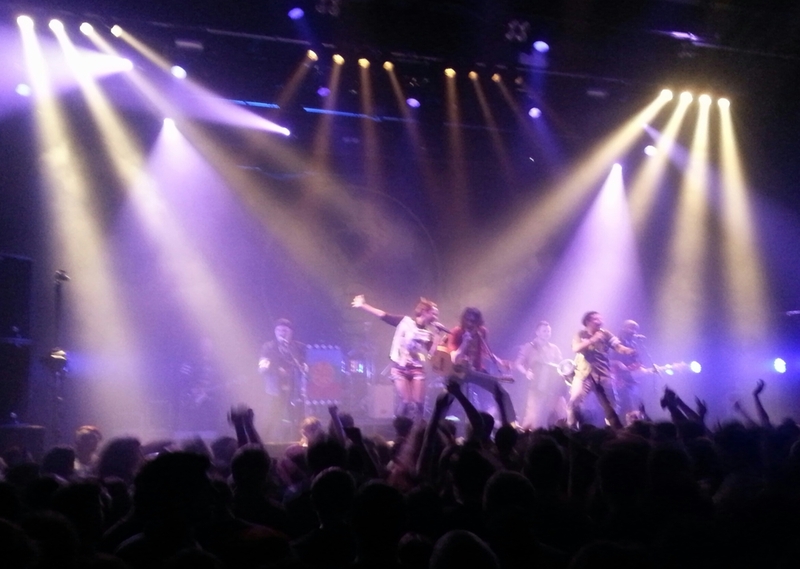 For our Office Christmas Party we went to see Gogol Bordello at the UEA. Wow! This is the place where we keep you up-to-date with what is going on in the Forge. Here you will find images of new projects, work in progress and finished pieces that you can share, comment on and like.